Velcro Patch in new digi camo pattern. 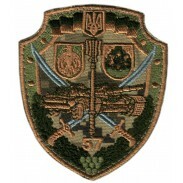 10th separate mountain-assault brigade - Tactical formation of the Army of the Armed Forces of Ukraine Operational Command "West", which was formed in Belaja Tserkov October 30, 2015. The place-based defined Kolomyia Ivano-Frankivsk region. The main task is ..
124th Training Centre. 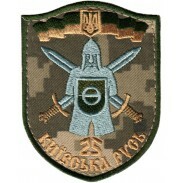 Standard Sleeve Patch with Velcro. Use for new digi camo combat uniform. Wear on the right shoulder. 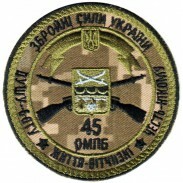 ..
Standard Sleeve Patch. Use for new digi camo combat uniform. Wear on the right shoulder. 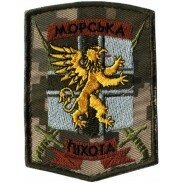 ..
Velcro Patch in new digi camo pattern. 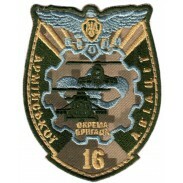 Ful name of Battalion - the 15h Separate Guards Mountain Infantry Sevastopol, Order of Bogdan Khmelnitsky Battalion of 128th separate mechanized brigade of the 13th Army Corps Armed Forces of Ukraine ..
16th Separate Army Aviation Brigade. 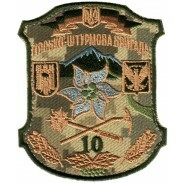 Standard Sleeve Patch with Velcro. Use for new digi camo combat uniform. Wear on the right shoulder. 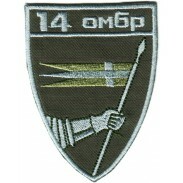 On arms brigades consist helicopters Mi-8 and Mi-24 helicopters of various modifications. 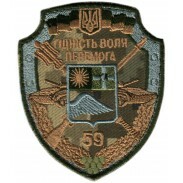 ..
1st airborne assault battalion of the 95th separate airborne brigade of highly mobile airborne forces of Ukraine Standard Sleeve Patch with Velcro. Use for new digi camo combat uniform. Wear on the right shoulder. 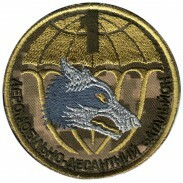 ..
Standard Sleeve Patch with Velcro. Use for new digi camo combat uniform. Wear on the right shoulder. .. 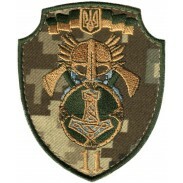 Shoulder VELCRO patch of 501 separate battalion of marines of the 36th separate brigade of marines of the Ukrainian Navy Use for new digi camo combat uniform MM-14. 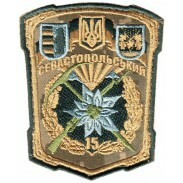 Wear on the right or left shoulder ..
57th separate mechanized infantry brigade of the Armed Forces of Ukraine. 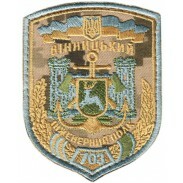 Standard Sleeve Patch with Velcro. Use for new digi camo combat uniform. Wear on the right shoulder. 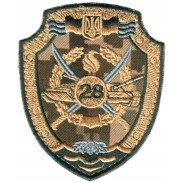 ..
59th separate mechanized infantry brigade of the Armed Forces of Ukraine. 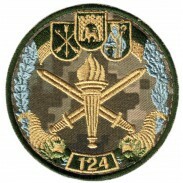 Standard Sleeve Patch with Velcro. Use for new digi camo combat uniform. Wear on the right shoulder. 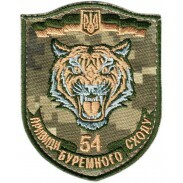 ..
Standard shoulder Patch with Velcro. Use for new digi camo combat uniform. Wear on the right shoulder. ..